Our Purpose… to serve as facilitators in helping others achieve health and well-being, thereby empowering them to fulfill their purpose in life. This is accomplished through our many massage techniques and services. Whether you are an athlete, a mother, an expectant mother, a senior or youngster, everyone can benefit from massage! Schedule On-Site massages as well! Let one of our on-site Student massage therapists relax you. 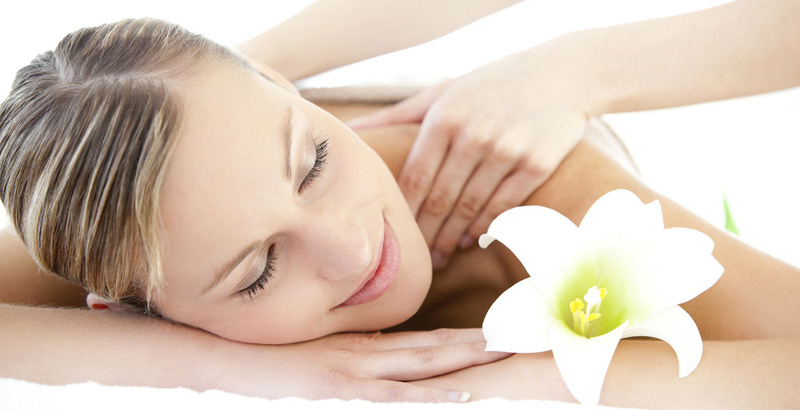 The most widely recognized and commonly used category of massage is the Swedish massage. The Swedish massage techniques vary from light to vigorous. Shiatsu means “finger pressure”. 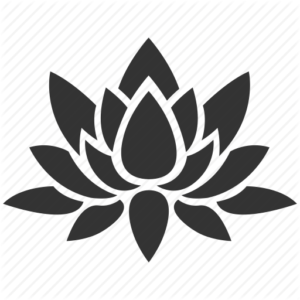 Shiatsu techniques include massages with fingers, thumbs, feet and palms; assisted stretching; and joint manipulation and mobilization. Hot stone massage is a specialty massage where the therapist uses smooth, heated stones as an extension of their own hands, or by placing them on the body. The heat can be both deeply relaxing and help warm up tight muscles so the therapist can work more deeply, more quickly. A hot stone massage, however, takes a lot of skill and sensitivity on the part of the therapist, so we offer professional only. Let one of our Student massage therapists give you a relaxing massage. If you would like to arrange for them to come to your place of business, call 402.331.8383. The following form is simply a request. You will receive confirmation through email or over the phone of receipt of this request and whether it can be honored during the requested time and date. We try to accommodate all requests if possible. Thank you.